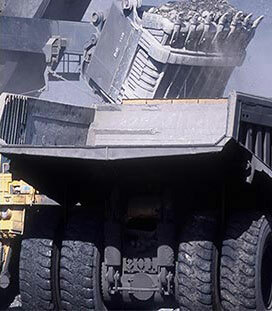 As Canada’s 5th most valuable mined commodity, coal mining is an important economic contributor and adds billions of dollars in direct and indirect impacts each year. The industry also benefits Canadians through employment, investment in physical infrastructure, taxes and royalties. Canada consumed 42 million tonnes of coal in 2014 and the majority of this consumption was used for coal-fired electricity. Some provinces rely heavily on coal fired electricity. 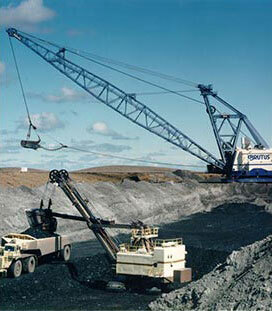 Cost-effective and reliable coal-fired electricity contributes to a strong economic advantage for Alberta and Saskatchewan because of the abundance of locally sourced coal which is harnessed through a “mine-mouth” operation where coal is removed from the earth and moved to a nearby power generation plant to be converted to electricity. In 2016, Canada exported approximately 30 million tonnes (Mt). 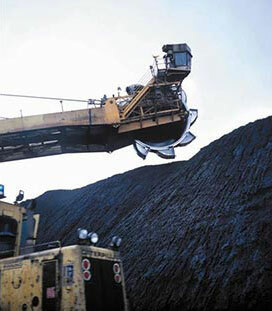 The majority of exported coal (28 Mt) is steel-making metallurgical coal destined for Asian countries. Canada’s coal industry employs a highly skilled and diverse workforce that can make significantly higher wages than those employed in other sectors. The coal industry fosters a knowledge-based economy because it requires highly skilled and technical people including engineers, geologists, technologists, etc. Approximately 42,000 people are directly and indirectly employed by the coal industry. Coal industry salaries are significantly higher than the national average wage. From 2007 to 2015, coal mining salaries have increased by nearly 15%. Investment in Canada’s physical infrastructure, from power generating plants to railroads and ports is making a positive impact on the coal industry. 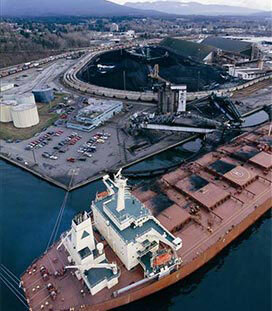 By early 2013, western-based Westshore, Neptune and Ridley Terminals will see over $1 billion invested in improvements to the efficiency and capacity of their terminals. 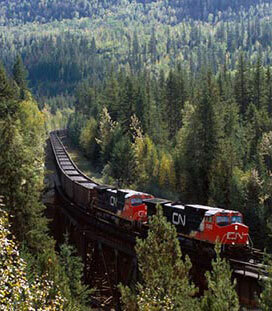 In 2011, both CN and CP invested almost $3 billion on infrastructure and fleet upgrades. A significant amount of that investment supports coal shipments. Want to learn more about infrastructure investments and mining?